Improperly handled and disposed of waste can cause harm to humans and the environment; when not properly disposed of this seemingly harmless trash becomes hazardous waste. 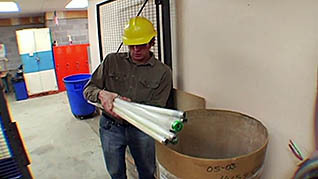 Hazardous waste is produced in almost every industry. This influential course is vital for anyone who generates, collects, accumulates, handles, or ships universal wastes, in order for proper understanding and implementation of correct handling standards and procedures. 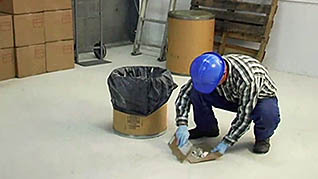 Workers must know how to identify and manage the particular waste they produce at their organization. 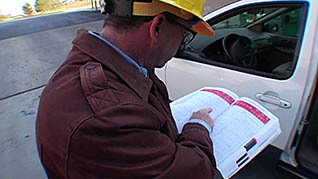 This entry was posted in Hazardous Materials, Workplace Health and Safety, Workplace Training and tagged EPA, trash, universal waste, waste disposal, workplace safety. Bookmark the permalink.